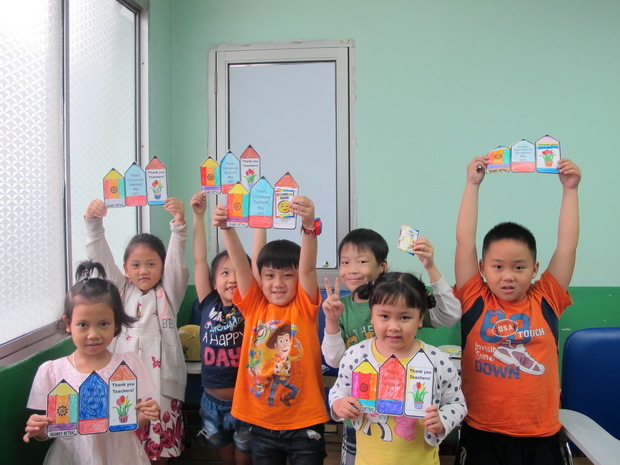 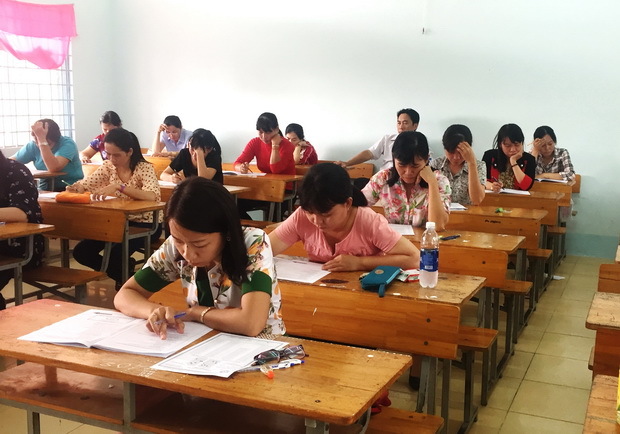 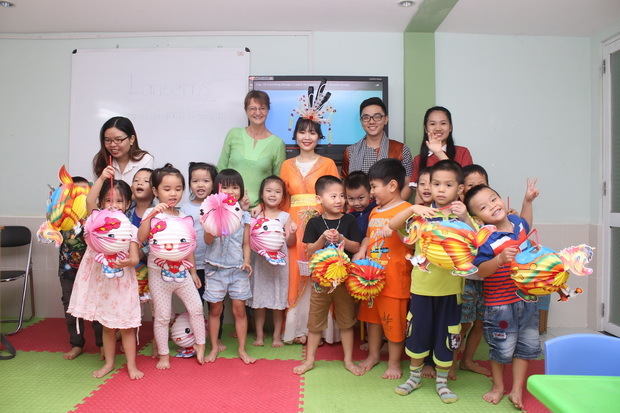 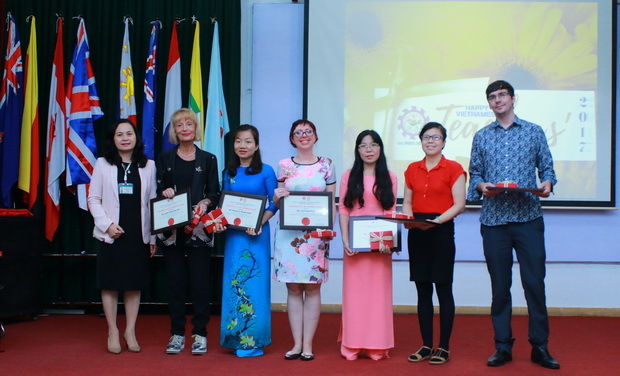 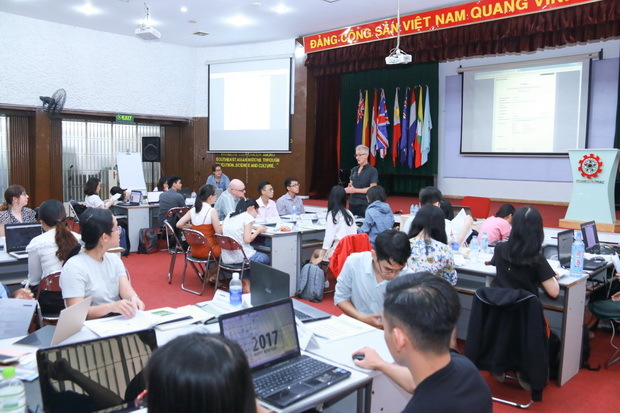 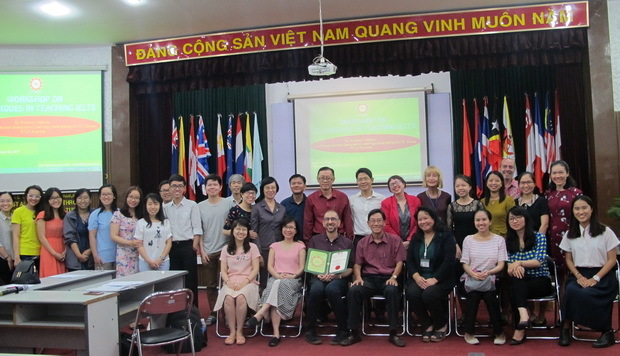 Administering Vietnamese Standardized Test of English Proficiency for English Language Teachers in Vinh Long Province. 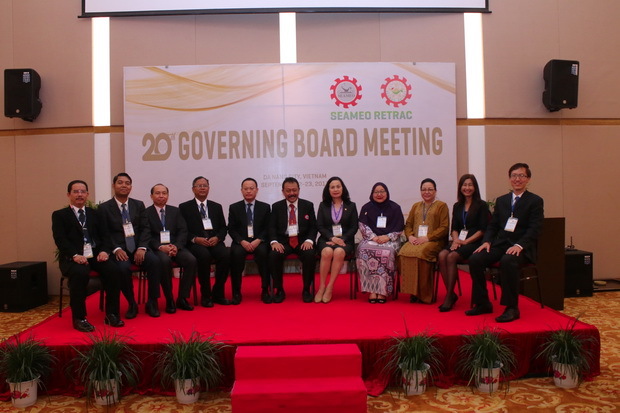 In late September 2017, SEAMEO RETRAC welcomed its governing board to Da Nang City for our 20th Governing Board Meeting (GBM). 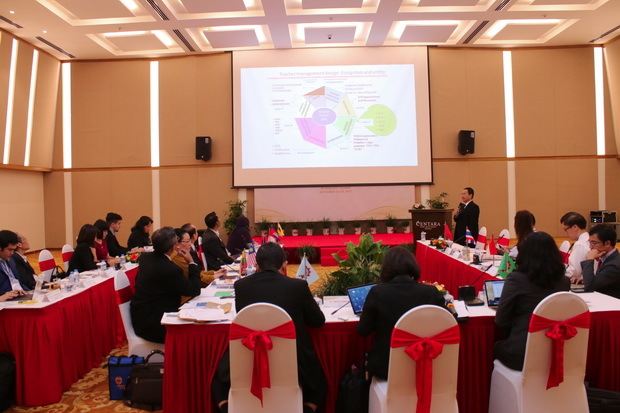 The GBM is both a time to reflect on the past year and gather recommendations from our governing board members for the year ahead. 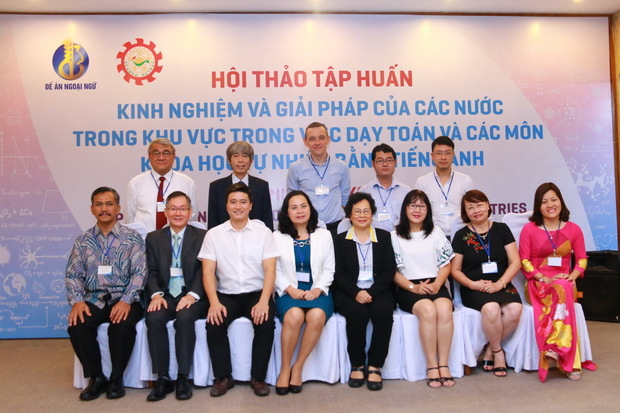 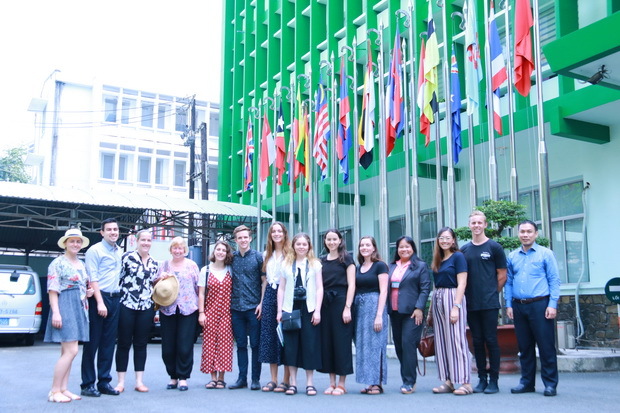 This years GBM welcomed 7 governing board members and 3 representatives from 10 SEAMEO Countries.